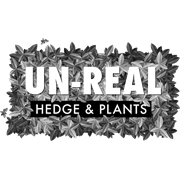 Un-Real Plants are artificial plants that are hassle free giving you that instant 'designer appeal‘. 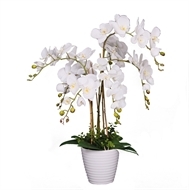 The indoor only range offers natural foliage to brighten up your indoor spaces. 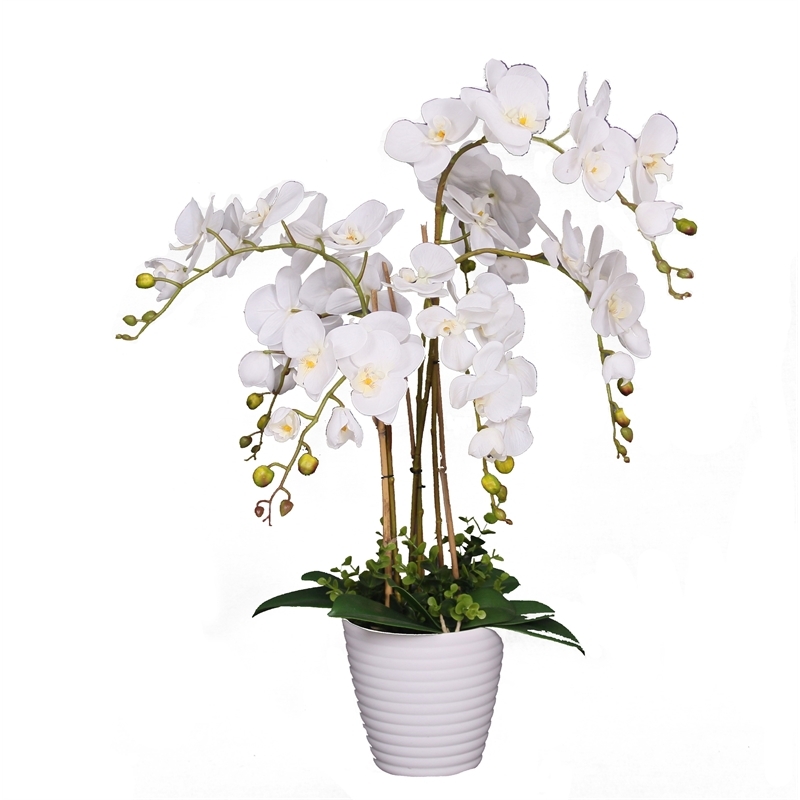 Instantly get the look with this beautiful artificial plant that looks just like the real thing.